How much does it cost to get a motorcycle licence? Home » Bikes » Licence » How much does it cost to get a motorcycle licence? 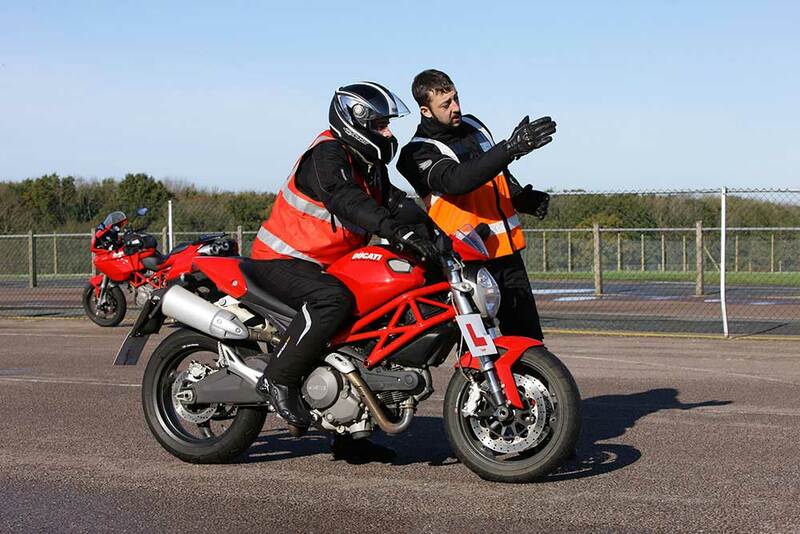 These fees are fixed by the DVLA but your training school will charge for the cost of training and those fees vary depending on many factors, including the test you’re training for, the number of days training you need and whether you need to rent a bike or kit.